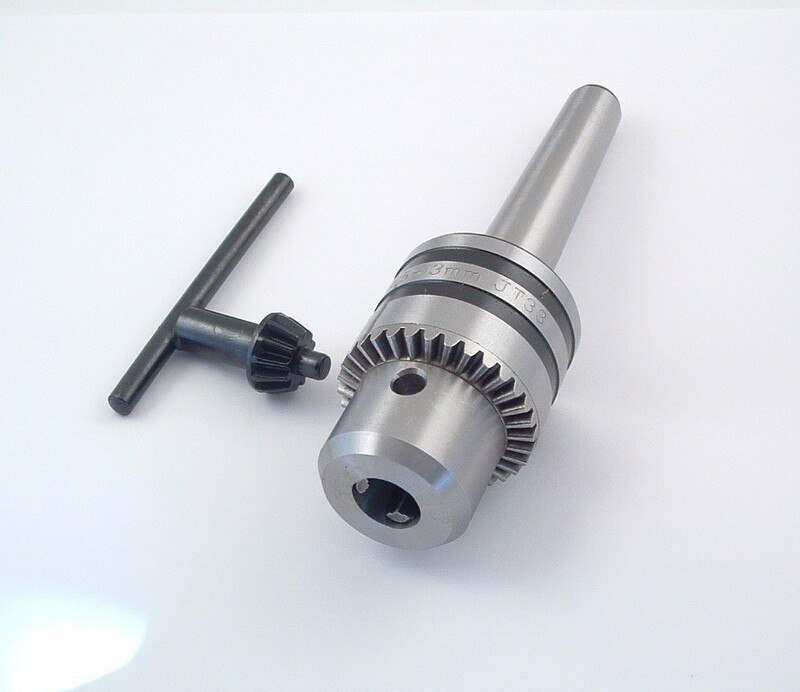 This is a 10.4mm Brad Point Drill Bit for use with the Upgraded Jr. Gentelman I fountain and rollerball pen kits. Used for the "Hex-O-Magnetic" pen kit and the lower tube on the Jr. Gent II and the Jr. Statesman II pen kits. 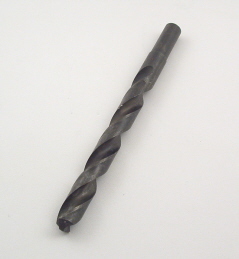 10mm Brad Point drill bit.Used for cigar kits and other kits with 10mm tubes. 11mm drill bit for the wooodworkers pencil kit. 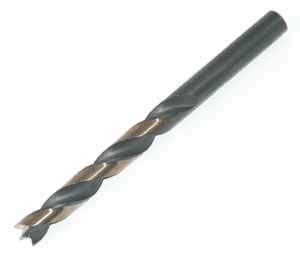 This is a 12.1mm Brad Point Drill Bit for use with the Upgraded Jr Gentlemen fountain and rollerball pen kits. Used for the upper tube on the Jr. Gent II and the Jr. Statesman II pen kits from Craft Supplies. One of the bits required for the Aristocrat or Baron & Jr. Gent Style Kits. You will also need a 25/64 bit. One of the bits required for the Aristocrat or Baron / Jr. Gent Style Kits. You will also need a 15/32 bit.